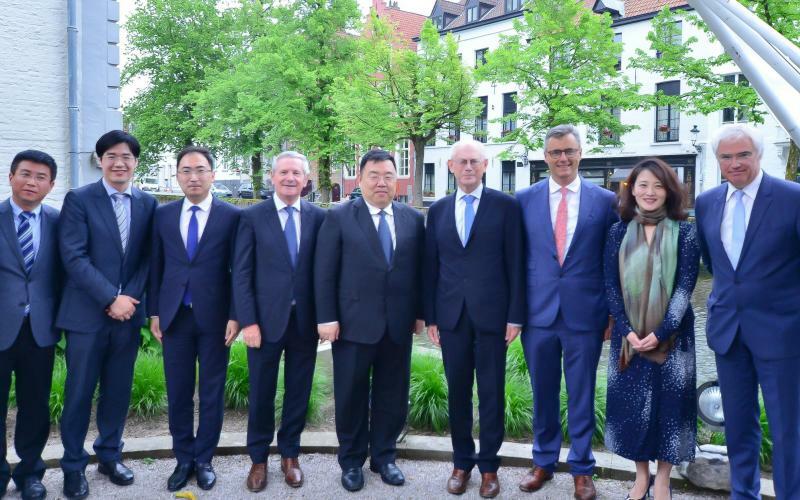 In May of this year, the Port of Zeebrugge worked out a deal with the Shanghai Lingang Economic Development Group to create a brand new service and distribution park in its Maritime Logistic Zone. As agreed, the Shanghai Lingang Economic Development Group will invest around 85.3 million euros in the development of a 30 ha logistic park. The main objective of this new cooperation is to attract and house both Chinese and international logistic players for transportation of components, reefer loads, e-commerce …, facilitating the connection between China and Western Europe. The 120ha Maritime Logistic Zone already accommodates the Belgian coffee trader Efico and transport company NDQ.